For schools that have previously engaged in Maths Hub teaching for mastery Work Groups and are beginning to make commitments to sustain this approach in their schools. 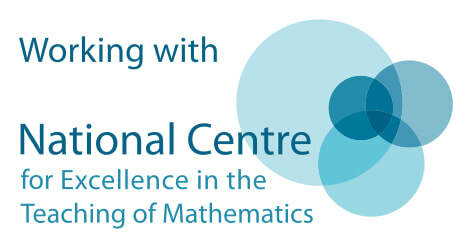 ​Building on findings from the 2017-18 project, more schools are being offered the opportunity to explore what it means to work deeply in mathematics. Collaboratively, they will use existing tasks/questions and design their own, to ensure that pupils are not accelerated through the programmes of study but have a deep and sustainable knowledge of mathematics for their age.